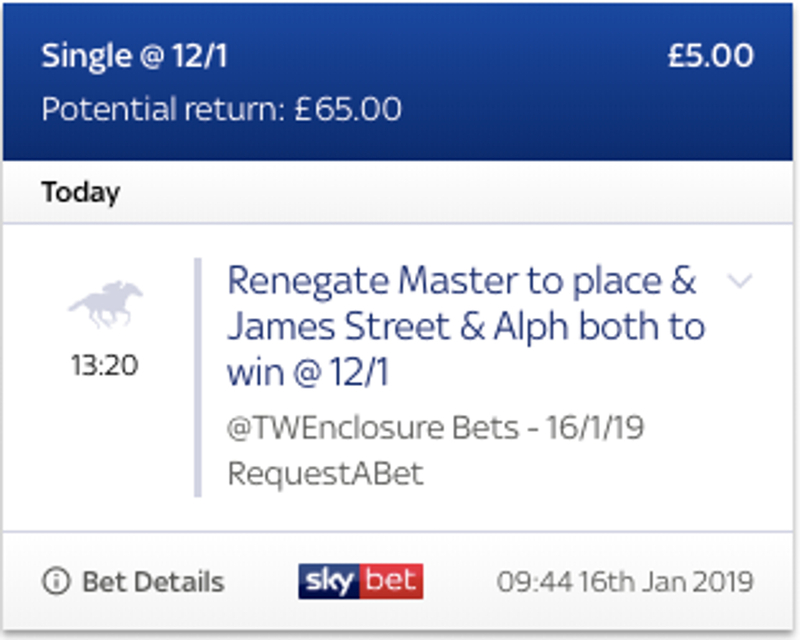 The first horse in the Stats RAB with Sky Bet comes from Lingfield on the all weather in the Class 5 Handicap over 1 mile 2 furlongs and we have gone with Renegade Master to place. This three year old for trainer George Baker got off the mark in style on his third outing of his career over a mile at this track. 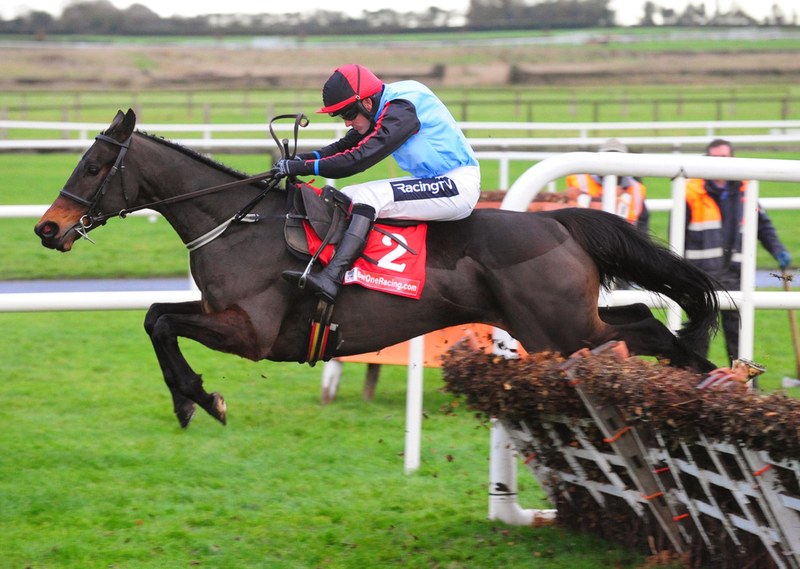 Stepping up in trip should suit with pedigree and has a good frame chance. Jockey in the saddle today Nicole Currie is currently riding at a 20% strike rate and last week landed some quality races on the all weather all round the country. The third horse in the Stats RAB with Sky Bet comes from Lingfield again on the all weather in the Class 3 Handicap over 6 furlongs and we have gone with James Street to win. This sharp and quick Hugo Palmer trained three year old is a very consistent winning three of his last six races. He came a good second last time with horses in this race behind him that day and is interesting on handicap debut. James Street has a 60% strike rate over this distance including three wins and two places from five runs meaning he is the form pick of this race. The last horse in the Stats RAB with Sky Bet comes from Newbury over the jumps in the Class 5 National Hunt Flat Race over 2 miles and we have gone with Alph to win. This Nicky Henderson trained five year old looks to be a smart up and coming gelding for the Seven Barrows yard after finishing a good second on debut at Ludlow. Jockey and trainer teamed up together for the winner of this race last year and Nico De Boinville has a 35% strike rate at Newbury, with Henderson having a 27% strike rate in the past two weeks.